KeFactors Friday: When great things happen to good companies (but it all goes bad anyway)…. It’s a mistake to assume organizational complacency is just about smugness and self-congratulation: it’s also chronic passivity — what one writer calls an absence of “premortems,” or failure to thoroughly assess new initiatives before they’re set in motion. • Management only wants positives. Sure, nobody likes chronic naysayers, but skeptics and devil’s advocates can provide analyses of potential pitfalls and difficulties. What happens? Aside from alienating otherwise engaged employees, it also means management grows accustomed to getting a chipper but incomplete report. • “I’m the expert and you’re not.” Experts do tend to be right very often, but it’s an illusion to bet they’ll be right all the time. What happens? Specialist inflexibility or disdain for laypeople can be demoralizing for staff—and galling to customers who may also be laypeople. • Unyielding belief in prior success. The more a routine succeeds, the more likely people are to assume the process is infallible. What happens? The organization grows rigidly attached to its more reliable solutions and becomes risk-averse (no innovation). There’s also an inability to learn and recover from costly mistakes. 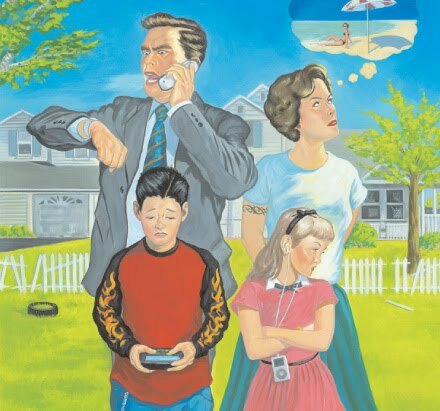 • “We have all the best toys!” Technology, however sophisticated, is not infallible, and organizations often make the mistake of investing in IT protocols that make sense only to themselves and their IT guys. What happens? If it doesn’t make sense to your customers (or if it takes too much time to learn and adapt), they won’t rely on your technology even if self-service options are available 24/7. • “My folks are right.” Some groups invite debate; others strive for unanimity, characterizing dissenters as flawed or badly informed. What happens? The tribalism of this can lead to faulty group rationalizations, presumptions of superiority, and miscasting of customers as ignorant outsiders. The bad news is also the good news: much of the complacency problem lies in human nature, so there’s no known cure. But awareness helps reduce the problems created by complacency, and (I believe) the human mind can overcome any fallibility if the commitment to change is made. Make sure that you are always enthusiastically talking about your product benefits, even when the customer has bought from you for years. Remember, functional benefits are logical reasons to purchase. They explain to a buyer how your product solves their problems or improves their situation. There are also emotional benefits that relate directly to buyer feelings. Often, they relate directly to the advantages of buying from a wonderful salesperson like you. Reminding buyers why they made a smart choice helps keep competitors at bay. 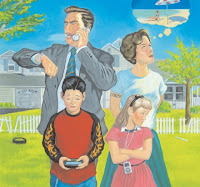 People communicate with both direct and indirect communication. When using direct communication, a person says exactly what they're thinking and what they want. Indirect communication also makes a point, but in a roundabout way. When customers choose indirect communication, ask more questions to be sure you understand what they're getting at and the point they want to make. When you speak to a buyer, it's important to have a conversation, not an interrogation. If you're pleasant, respectful and honestly interested in the buyer's answers, the buyer is more likely to open up and tell you the truth. Listen to yourself as you close. Remember your voice is a tool. Use it to sell more. Do you know the difference?? Servicing focuses on current needs and selling focuses on future opportunities. While it's important to provide excellent service, you should not get so wrapped up in the details of today's order that you stop talking to the customer about their future ambitions and desires. You can see how this happens: when human beings experience close bonds and camaraderie at work, they often liken it to the bonds of family. But is this correct—or even healthy for the organization? Consider what’s wrong with that statement. And for everyone who feels important and central to the family group, there’s always someone who feels displaced or excluded. This is because employees often use the family analogy as a way to express their experience of workplace culture and values, without realizing a great deal of that perception is based in personal assumptions about how a family should function. And frankly, the two templates—family and work—while separate and equal, are very different in purpose and operation. It’s also meant that many managers confuse the activities of managing with parenting—which only makes employees feel patronized. The bottom line? Family-like interactions at work are fine unless and until they give permission for behaviors that don’t work for work. 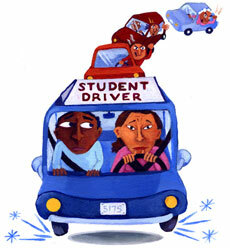 (Stay tuned: an e-book is being developed on this topic in greater detail). Click here to read my article on Selling Storefront Solutions from the August issue of Canvas Magazine. If you've invested in software to set up storefronts for customers and want to increase revenues by selling more on-line ordering solutions, click here for more information about a training program I've developed. Still not really sure what Twitter is or how it works? Then you might be interested in "Twitter in Two Pages." 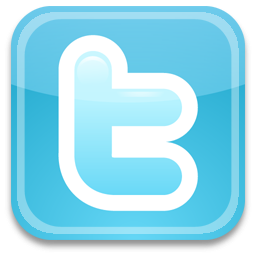 Thought Transformation's Director of Marketing has mapped out what Twitter is, how it works and what you need to do in order to start "tweeting" today. 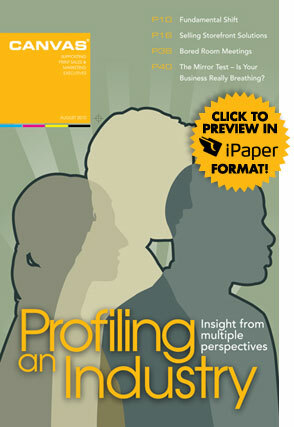 Interested in reading this free, informational piece? E-mail your name and mailing address to melissa@thoughttransformation.com and she will send you a FREE copy of "Twitter in Two Pages." An Economic Turn For The Best?? Last week, Bloomberg reported "Retail Sales in U.S. Climbed More Than Forecast in September." Not only did retail sales climb, but according to the article, sales rose 1.6 percent at car dealers, their best performance since March and in line with industry figures released earlier this month. Additionally, the National Retail Federation is forecasting holiday sales will be the best in four years and companies are planning on stepping up hiring as a result. So, while retail sales are on the rise...are your sales numbers climbing, too? As we approach the homestretch of 2010, what can you do to improve your numbers? Need some advice?? Feel free to comment below. When it comes to making cold calls, a salesperson’s voice is an essential and powerful tool, but learning to use it properly is critical to success. One way I teach people to warm up their voice is by using the "get a cup of coffee" vibe. 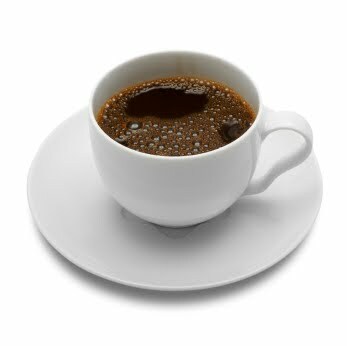 If you called a friend to ask them to meet you for a cup of coffee, you would sound friendly. 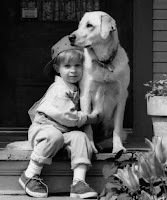 Whether they said yes or no, you wouldn't worry a lot about whether or not they liked you. When you cold call, if you can embrace the "get a cup of coffee vibe," you sound more natural, more friendly and get better results. KeFactors Fridays: Does This Make My “But” Look Big? When a customer gets upset, they feel off-balance. Some may even appear vengeful, as if they’re looking for reasons to be unhappy with you and your organization. What the customer is looking for are affirmations that (1) their complaint is being taken seriously; and (2) you are prepared to help them to their complete satisfaction. Two little words in the English language have powerful charges, and they’re the words “but” and “however.” Why? Our ears and minds are conditioned to pay special attention to the message following those two words. Get it? Always put the positive side of the message behind those two small but powerful words. We will be reviewing the survey results over the coming weeks and implementing your recommendations. Thanks again for your participation! Here's Tip #2. Have you picked up your copy of "101 Cold Call Tips?" If not, click here. Good selling!! Over the next two days, I will be sharing a tip from my new book. 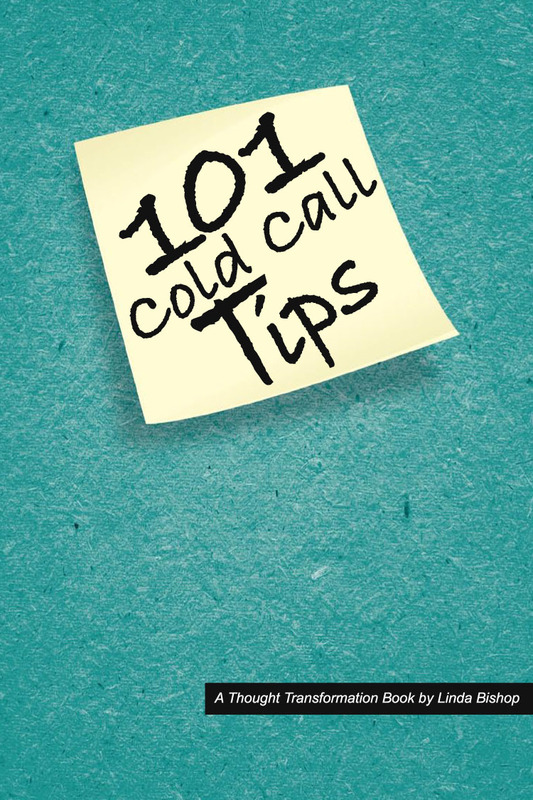 To sharpen your cold calling skills, read the tip and ask yourself if it's something you do consistently. If the answer is "yes," pat yourself on the back. If the answer is "no," integrate the skill and practice until the skill is a habit. Don't forget, besides the two tips I'm sharing today and tomorrow, there are 99 others that you can find in my book. Click here to purchase your copy today! 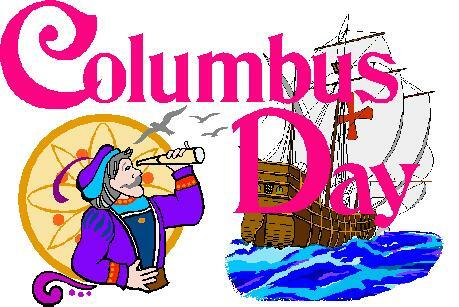 Today is Columbus Day. Can you take this historic day and use it to craft a clever pitch for today's cold calls? I'd love to hear what you come up with! KeFactors Fridays: What signals are you sending? Organizations spend tens of thousands of hours and dollars developing eloquent customer care messages—and then overlook simple details, often in plain sight. One of my clients went to visit a new vendor at their offices. She knew it was a small business (but of long history); since they handled high-volume mailing operations, she didn’t expect a plush setting. And, like many businesses, they proudly stated on website and collaterals that for over 50 years, customers came first. But let’s review what she experienced. Upon entering, she smiled slightly to see the lobby sign that welcomed her by name. Nice touch—and one she’d seen other vendors use. The receptionist, however, stared blankly back at her when she gave her name, and the name of her appointment. (“He’s still out to lunch, but I’ll leave him a voicemail to let him know you’re here.”) ….My client sat down in the lobby and returned calls on her cell. A group of employees came back from lunch and lingered in the lobby, laughing and joking loudly—no one greeted her, asked if she needed help, nor seemed to observe that she was trying to talk on the phone. She decided to freshen up in the restroom, which was a little unsettling—an overfilled wastebasket, trash on the floor, empty soap dispenser, and a damp, skimpy roll of toilet paper. She mentioned it to the receptionist, whose response was an indulgent smile — “Oh” — but not much else. Her appointment showed up, only a little late, and they had a pleasant meeting. Upon leaving, she stepped into the parking lot just in time to see an employee empty a full ashtray of cigarette butts from his car onto the pavement. He gave her a wink and she left. Some prospects want what you sell. 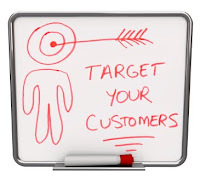 Others want to learn about what you sell. The challenge for sales professionals is to decide as quickly as possible which buyers represent real opportunities. Separating posers from purchasers requires thoughtful analysis based on what you see and hear in sales calls. Questions are the foundation of the sales process. You ask them to qualify buyers, to discover if prospects want your offering and if they’re willing to pay your price. You qualify buyers, and they qualify you. • Do I like this salesperson enough to give them my money? • Can I trust them to tell me everything I need? • Did they leave any critical information out? • If information was left out, did it happen on purpose? • Do I really need this? • What other options do I have? • Is this price fair? • Is there enough value to justify the expense? • Does the salesperson have the expertise I need? • What could go wrong? • If I buy from this company, will my boss think I made a good decision? • Are there any hidden charges or fees? • Will the salesperson and the company be easy to do business with? 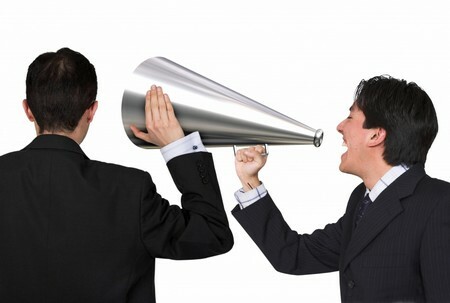 • Does the salesperson understand me when we communicate? • Does the salesperson like me enough to watch my back? • Will the salesperson follow my instructions? • Do they care if I'm satisfied, or do they just want a sale? In over 25 years of selling, no prospect ever came out and asked, "Linda, can I trust you?" 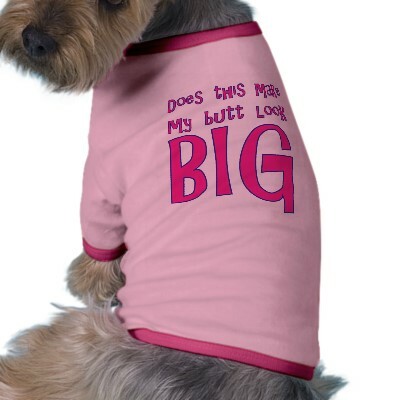 But, I knew the question hovered in their mind along with a half dozen others. When important questions went unanswered, the sale never took place. Have you signed up for the next webcast in the Relationship Building Strategies training series? This third session is entitled "Sell More Profitably." Detailed information is below, and don't forget once you sign up you will receive the recorded presentation after the session plus a PDF of the PowerPoint used during the webcast. 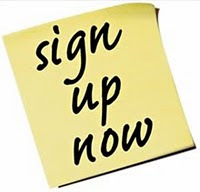 Click here for more information and to sign up. 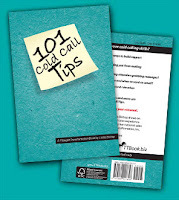 Have you heard that my new book, "101 Cold Call Tips" has been released and is available for purchase? 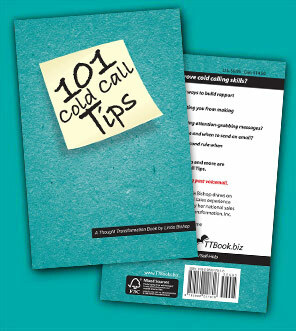 This book will help you take your cold-calling skills to the next level. It features 14 tips to stop procrastination, 15 tips on rapport-building, 30 tips on how to be more efficient and effective, 12 tips on creating relevant messages and 30 tips to be a more powerful communicator. 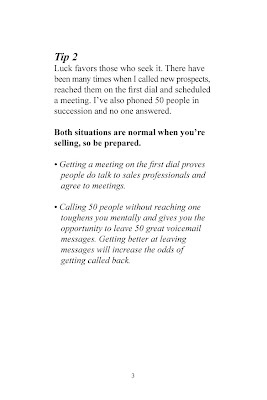 PLUS BONUS SECTION ON GETTING PAST VOICE MAIL! Click here to order your copy for only $9.95! People can be loyal but companies never are. Loyalty is an emotion. It’s faithfulness, an allegiance where consistent, steadfast support is offered by the loyal parties. No organization feels emotion and many are corporate entities organized for one purpose—to make a profit. All organizations seek dependable partners to help them succeed in their pursuit to achieve goals and meet objectives. Individual employees within organizations are permitted to be loyal to vendors as long as the organization is successful. 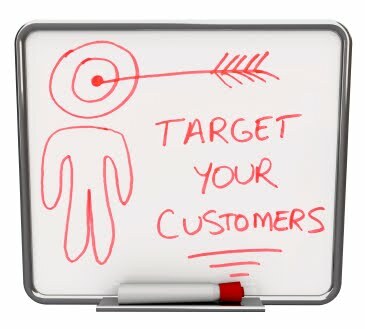 What about your customers? Are they loyal? 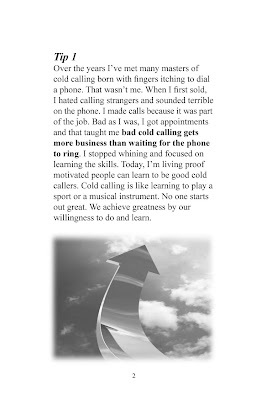 Are you the first person they call when they have an opportunity? Do they allow you to quote on every job that fits your shop? Do they give you information and guidance on pricing so you have a real shot at getting the job? Perhaps they’re doing all of that, but it’s still important to recognize buyer loyalty is not carved in stone. Nothing—but nothing—will test a parent’s nerves more than riding shotgun with an eager young driver who has yet to feel their own mortality, and sees the family car as the means to escape the confines of the life you have created for them. It is possible, however, to derive leadership lessons even as your life is flashing before your middle-aged eyes. • Screaming doesn’t help. Most intelligent people learn from their mistakes—when they’re permitted to make them. Should you tolerate a repetition of careless mistakes? No, absolutely not; but workplace experiments made in good faith will serve two purposes—one is to manifest process problems, and the other is to create enough pain that errors never get repeated. So screaming at your employees for genuine efforts and making the mistakes natural to that is…irrelevant. • Give support. Even white-knuckled nervous support is better than nothing. As a leader, you don’t need to man the wheel, and you’re within your rights to say, “This approach makes me a little nervous, but if you think this will work, then let me know what you need to make it happen.” Your employees are looking to you for guidance and perspective. Anything truly ill-advised deserves your wisdom: “This, my friends and colleagues, is not a ditch we’d want to die in.” But once you promise support, you’re “in the car” with them. To the end of the road. • Leave micromanagement to the amateurs. Most micromanagers believe they’re just being conscientious bosses. Not so. Sooner or later, everyone has to get their own feel for the turn of the wheel, and to navigate in ways that make sense to them. Micromanaging your employees to the last degree not only makes them feel rattled and disempowered, but broadcasts that you don’t understand your own job well enough to maintain a bigger- picture perspective.